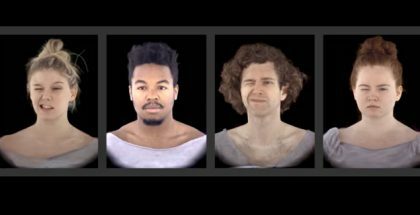 Oculus-parent company Facebook is aiming to redefine the future of communication with new groundbreaking 3D capture technology and AI systems that can create lifelike avatars of people. 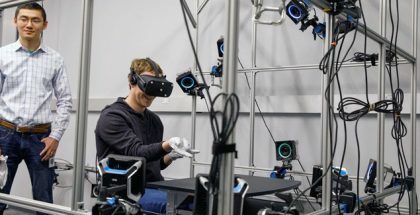 Today, Oculus announced that it is rebranding Oculus Research, the R&D division of the company, to Facebook Reality Labs (FRL). The announcement was made by Oculus Chief Scientist Michael Abrash in a post on his personal Facebook page.